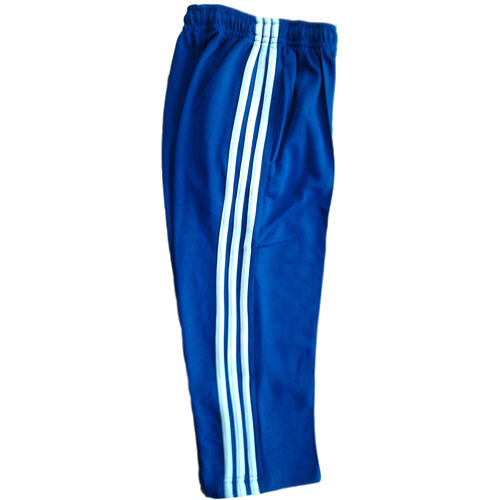 Owing to our years of experience in this domain, we are engaged in manufacturing and supplying a quality approved range of Sportswear Trousers. Since our inception, we "Music Valley Incorporation" established in 2003, are engaged in manufacturing and supplying a superior range of Musical Instruments such as Bagpipe Band Instruments, Brass Band Instruments and its all accessories, Flute Band Instruments and its all accessories. We also provide Classical and Western Instruments. These musical instruments are manufactured using quality raw materials and widely appreciated by our clients for the melodious tune and perfect design. Apart from this, we also provide a wide range of Uniforms such as Designer Band Uniform. Our range of uniforms is fabricated using quality cotton, which are procured from certified vendors in the market. We also offer our range in the various sizes and designs, which can be customized as per the requirement of our clients. Furthermore, we also believe and practice Karma's theory (theory of action), which is based on maintaining a harmonious relationship at every aspect of life while fairly fulfilling your duties towards the society and self. Our range of Best Quality Bagpipe & Best Quality Drums. We also ensure that our range is free from any defects and successfully meet the exact requirement of our clients. By bringing premimum brands like Amaxing Europa to the country, we have taken a step towards further widening our portfolio of premium brands. Amaxing Europa is a fast growing brand in the international market for musical instruments. Amaxing Europa has a team dedicated to music and inspired by the thought of creating more music lovers. Globally trusted for the quality of our instruments, we have been successful in blending tradition with technology. "We Also Entertain Export Queries".